At Georgina Scott Bridal, our aim is to provide a choice of quality, distinctive wedding wear for everyone central to the big day. 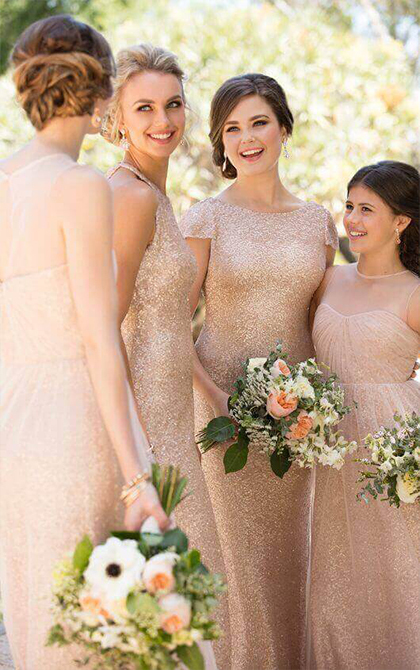 With such an important role at the heart of the day, it goes without saying that the bridesmaid, or bridesmaids, deserve to wear something very special. 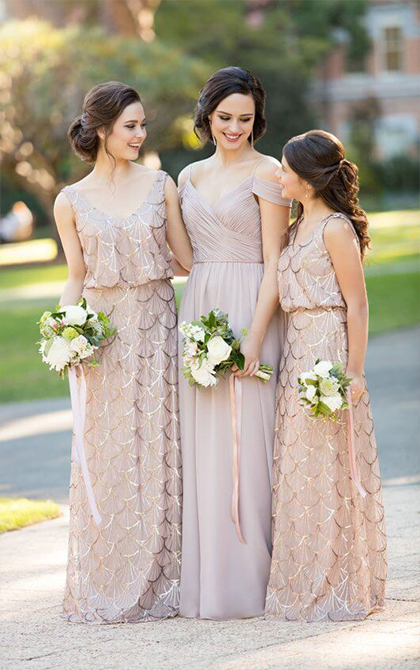 Sorella Vita: From the sensational Essense of Australia comes their bridesmaid collection. 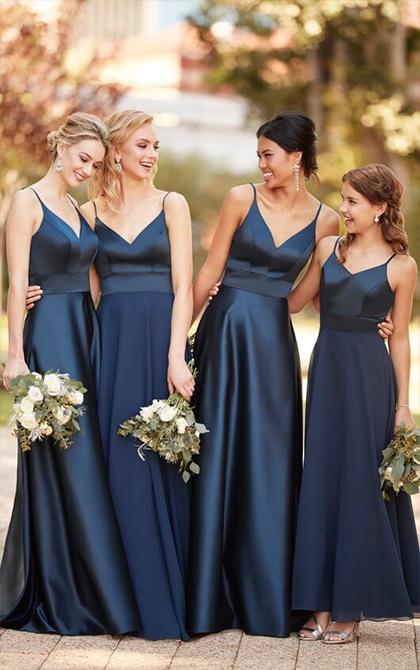 Meaning ‘Sisters for Life’, Sorella Vita bridesmaid dresses are hot off the catwalk & are inspired by the latest red carpet trends. 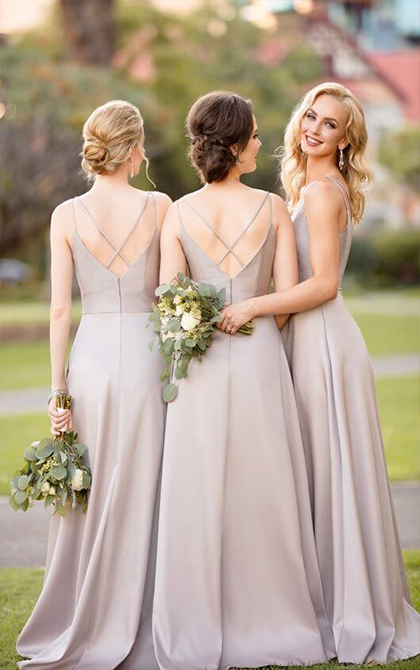 Our highly experienced bridal stylists are here to help you & your bridesmaids find the right material, colour & design for your bridesmaids outfits.